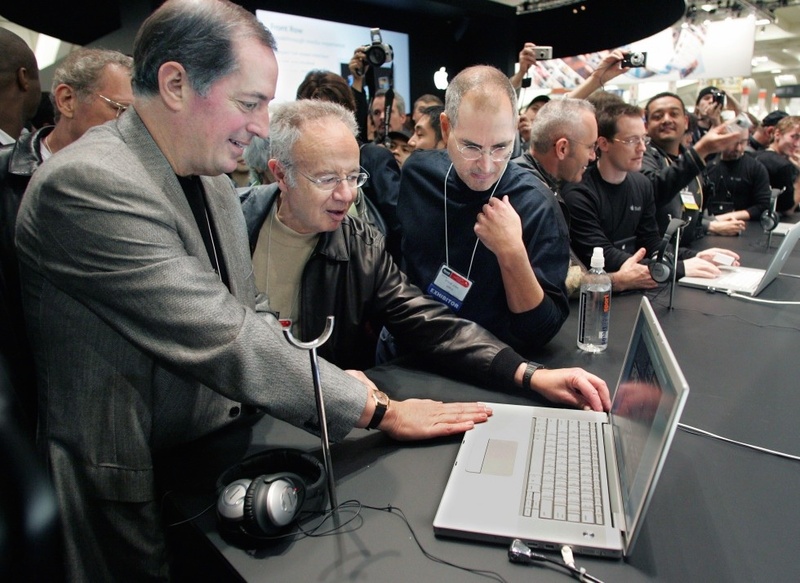 Andy Grove helped Gordon Moore and Bob Noyce start Intel in 1967, becoming the company's third employee. He eventually became CEO of Intel in 1987, and remained so until 1998. Steve Jobs met with Grove during his early tenure at Apple in the late 1970s, and held him as a business mentor and a friend. Steve came to him for advice, including in his last years, when he was struggling against cancer - as Grove himself had survived prostate cancer several years earlier.